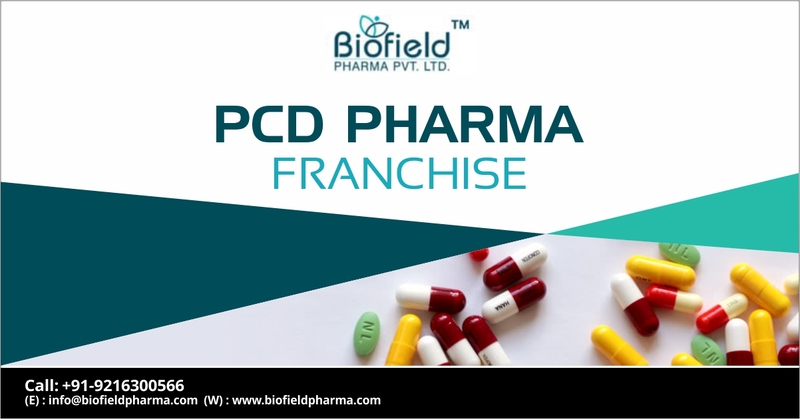 PCD Pharma Franchise in Mysore, Gulbarga, Chitradurga, Kolar, Bijapur – When it comes to PCD Pharma Franchise the Biofield Pharma is the top listed company. The company provides numerous business opportunities to the pharma professionals, wholesalers, distributors, stockiest, retailers etc. We are well known for providing the high-quality and wide range of pharma medicines and drugs. To expand our business we are looking for a genuine distributor in following cities Mysore, Gulbarga, Chitradurga, Kolar, and Bijapur. To avail any of our services or want to get information about our company. Feel free to contact us at +91-9216300566 or you can also mail us at info@biofieldpharma.com. Mysore is the hub of pharma industries where there are many hospitals and medical clinics. Biofield Pharma provides the genuine business opportunity to the business seekers in Mysore and Gulbarga at affordable prices. Altogether we are also looking for productive distributors to widened our distribution channel in Mysore and Gulbarga. With the help of a vast distribution channel, we aim to provide our healthcare medicines across all the major cities and states of India. We invite qualified and experienced individuals as well as professionals from Gulbarga, Kolar, and Bijapur to become our associates through PCD Pharma, Pharma franchise, Pharmaceutical marketing services or Pharmaceutical Distributors etc. We are covering all the vacant locations for the franchise opportunities. How Pharma Professional Can Earn More in These Cities? Firstly choose the right company so that it becomes easy for you to introduce yourself in the competitive market. Ensure that the company is using the updated techniques and machinery to produce the products. Keep the quality of products as your first preferences because the customer is always ready to pay high for the quality product. Use your ideas and marketing strategies to earn a great amount of profit. Be smart enough to choose the profitable and demanding pharma segment. Get WHO-GMP certified production units. All the drugs are DCGI and FSSAI approved. Quality assurance and timely delivery. The wide range of products at genuine cost.